Die Karte für Just Magnolia hab ich heute mittag schon fertig gestellt, jetzt aber erst das Photo hochladen können. 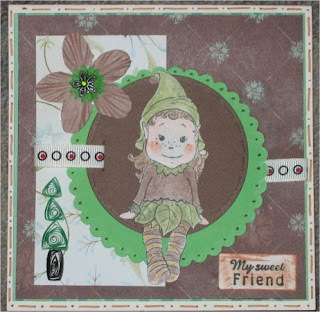 Gorgeous card hun, love the image you have used, and such a fab take on the sketch! Wonderful card Heide! Lovely colour combo and the image you used is adorable. Love your gorgeous colours and fabulous detail! Thanks so much for joining us at Just Magnolia!